In today's episode, I discuss the importance of relying on obviousness when designing software and user interfaces, and when you should be utilizing surprise. Today's episode is sponsored by DigitalOcean. 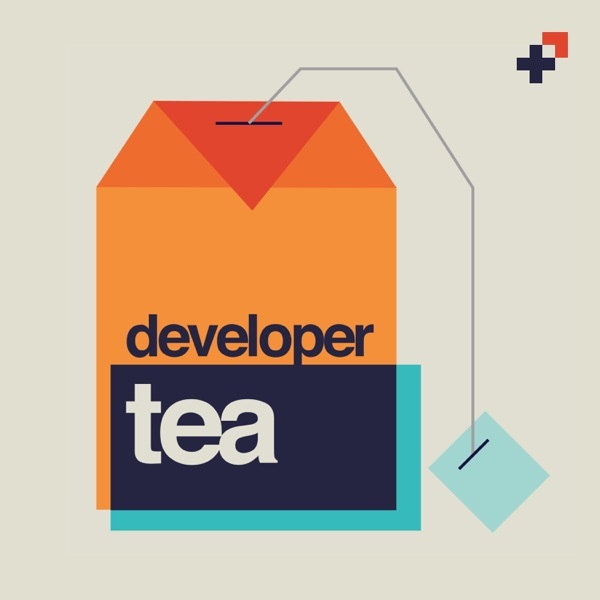 Go to https://digitalocean.com to get started, and use the promo code "DeveloperTea" on the billing page after you create your account to get a $10 credit!